The National Transport Authority is reassuring Clare Bus users that there’ll be no reduction or change in existing services. In a meeting last week, the NTA advised the county’s Oireachtas members, that while the management of Clare’s Local Link bus service would be transferred to Limerick, transport services would still be provided from the Feakle base. 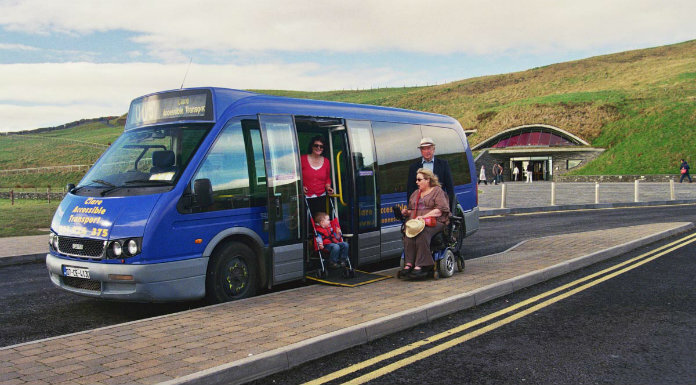 The NTA has now extended it’s existing contract with Clare Accessible Transport until June 30th, to facilitate the transition process.